Sorry for the delay, but as a minion of Darth Tater I still have a day job which interferes with blogging. Day two began with the Dark Lord of the Tot going down to the lobby of the hotel for a hearty breakfast. 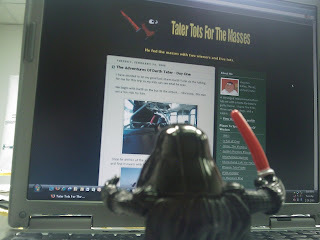 After breakfast Darth Tater reported for work where he was working diligently throughout the day. 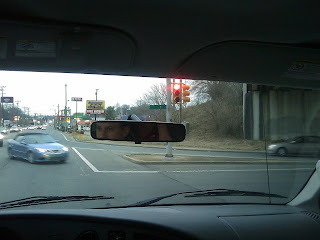 Next, a road trip was in order to break the monotony. The force is strong with that car! 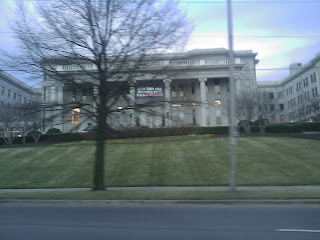 On the way he passed one of the sites of the 2008 presidential debate. I could have used my dark powers for good if I had been there. 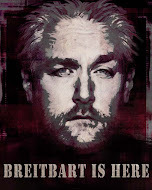 Look for Day Three photots and the mandantory Hooters visit soon. 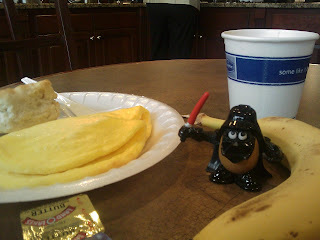 Is Darth Tater eating an omelette or a crepe in that pic? Because if he's eating a crepe, that's gonna completely change my opinion about him. It's an omelette. I refuse to carry anyone in my pocket who eats crepes. True. But you are WONDER WOMAN, I do not need to carry you in my pocket. If you were a small male potato who ate crepes, that would be really disturbing.